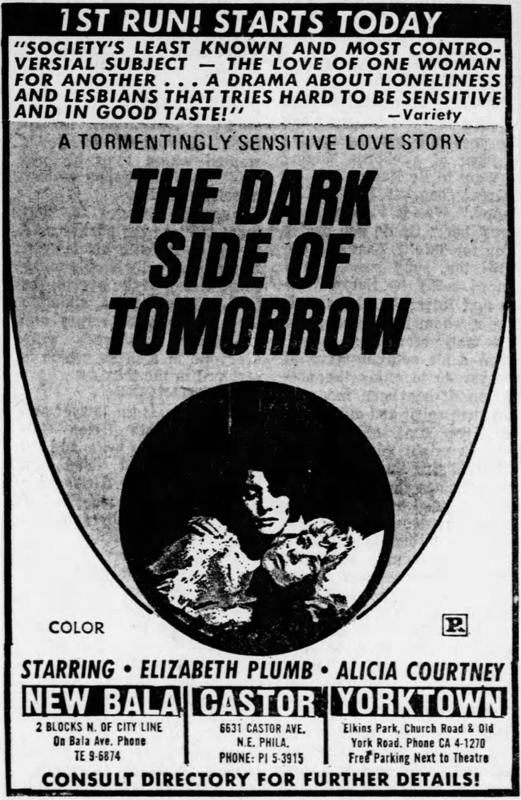 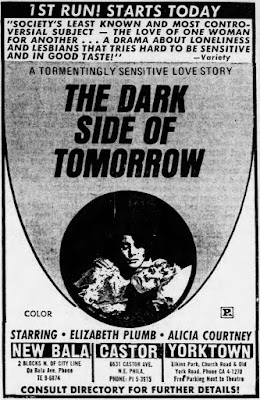 THE DARK SIDE OF TOMORROW, "a tormentingly sensitive love story" co-written and directed by Barbara Peeters, opened in Philadelphia on December 2, 1970. 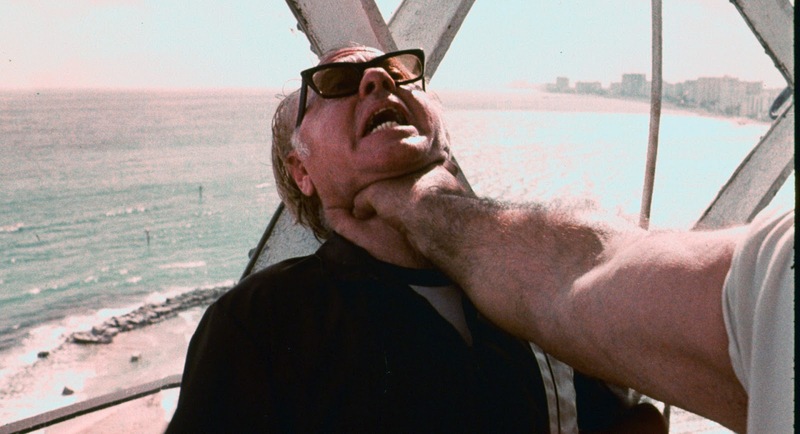 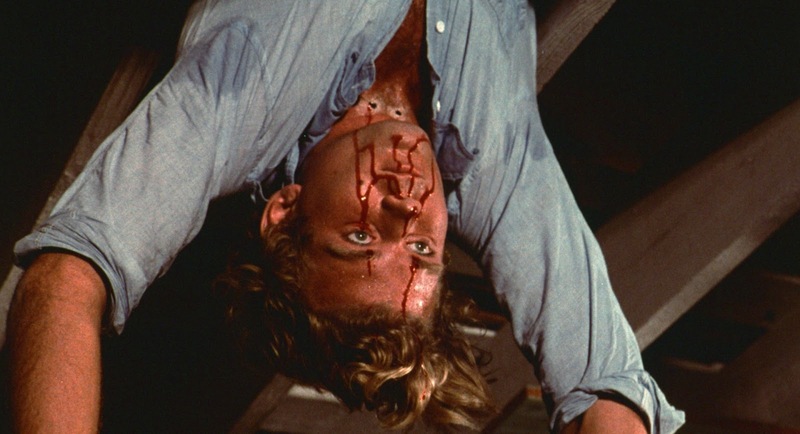 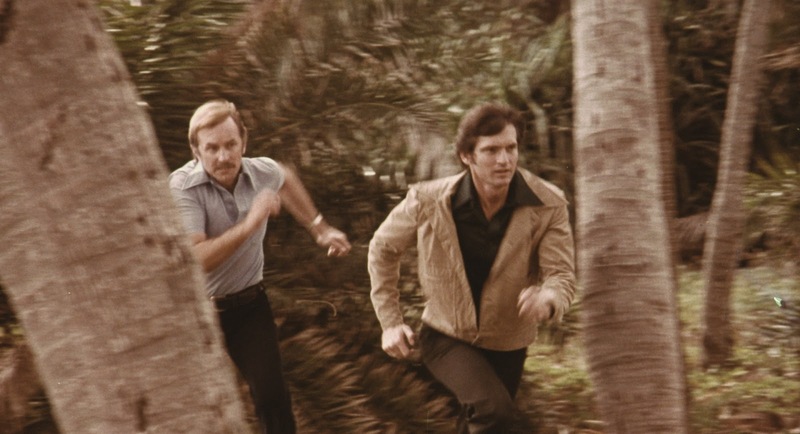 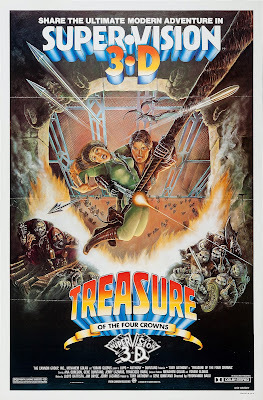 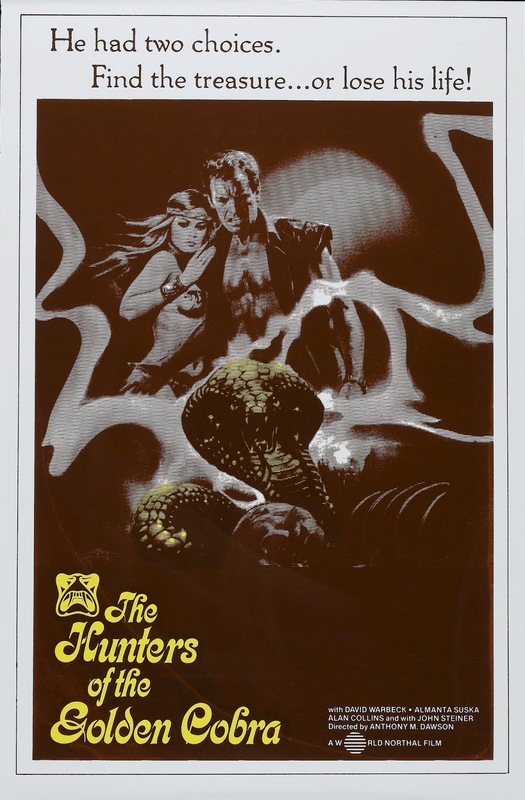 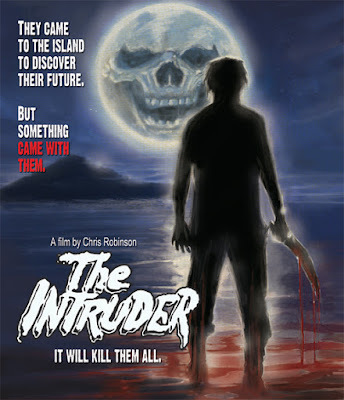 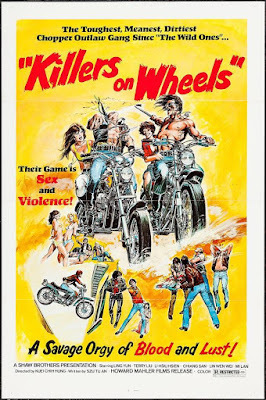 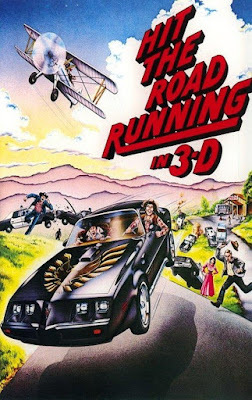 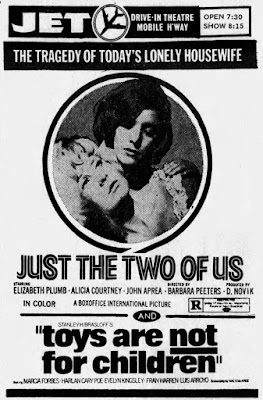 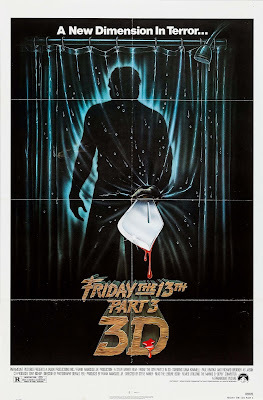 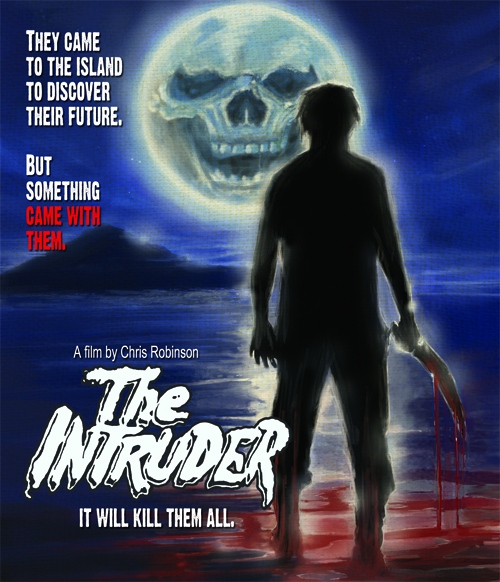 By the time Harry Novak's Box-Office International re-released the film in 1973 as JUST THE TWO OF US, Peeters was working for Roger Corman and had directed BURY ME AN ANGEL for his New World Pictures. 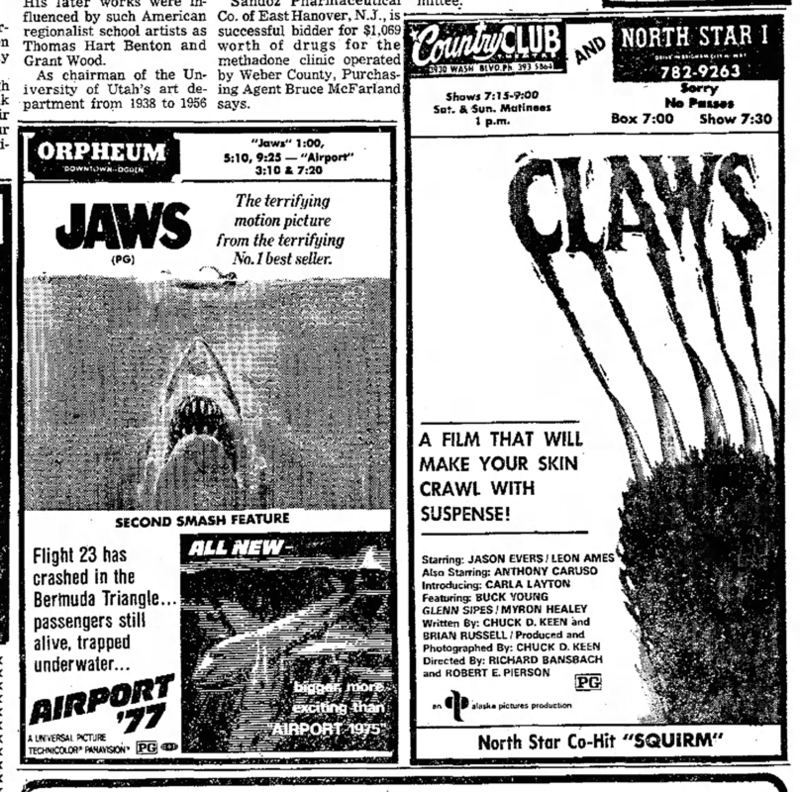 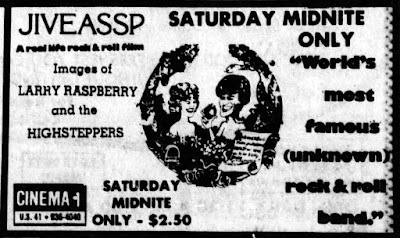 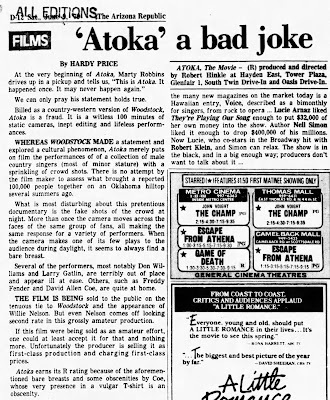 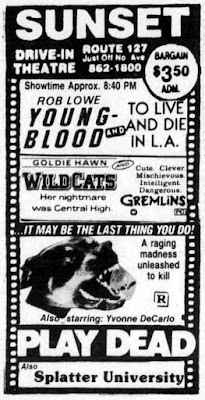 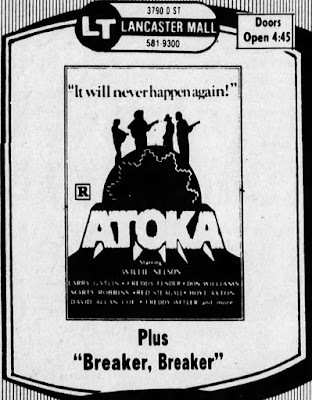 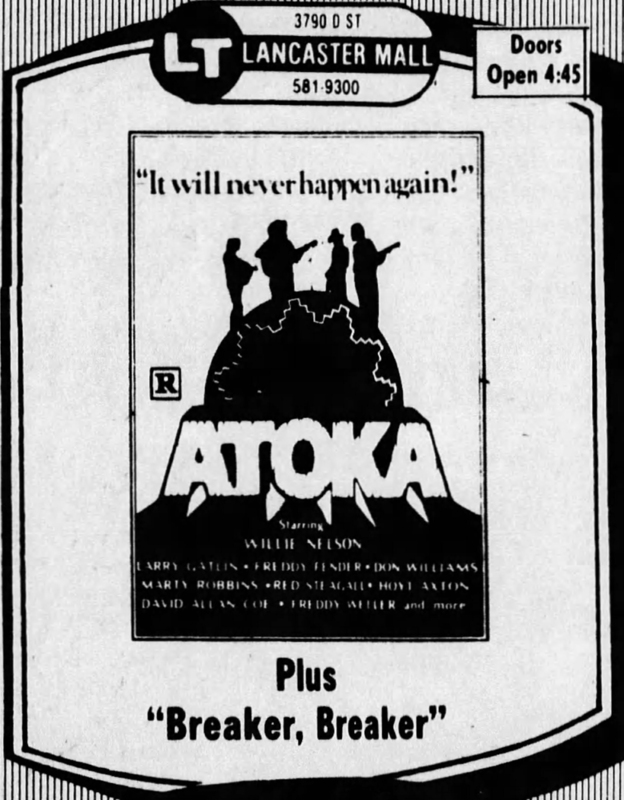 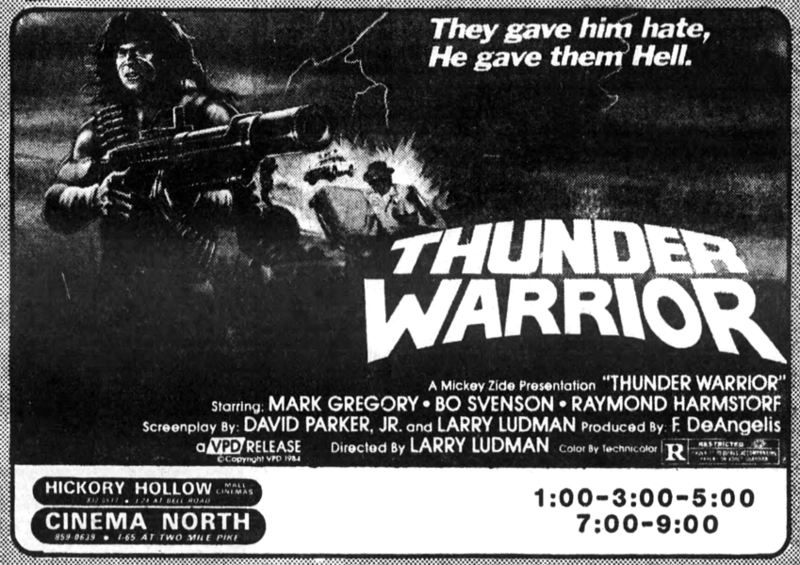 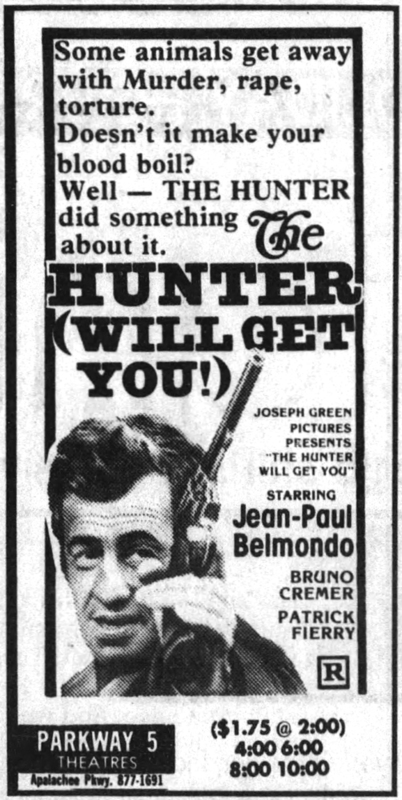 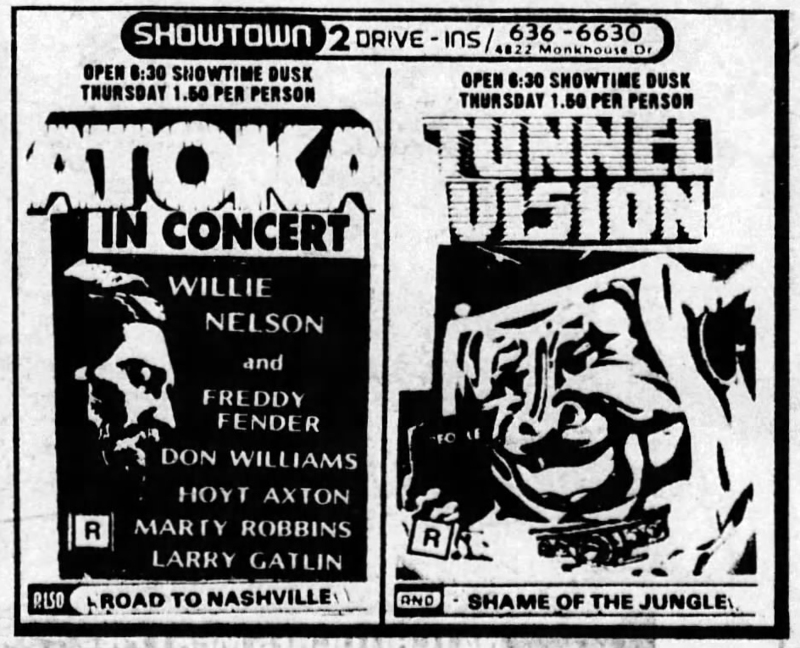 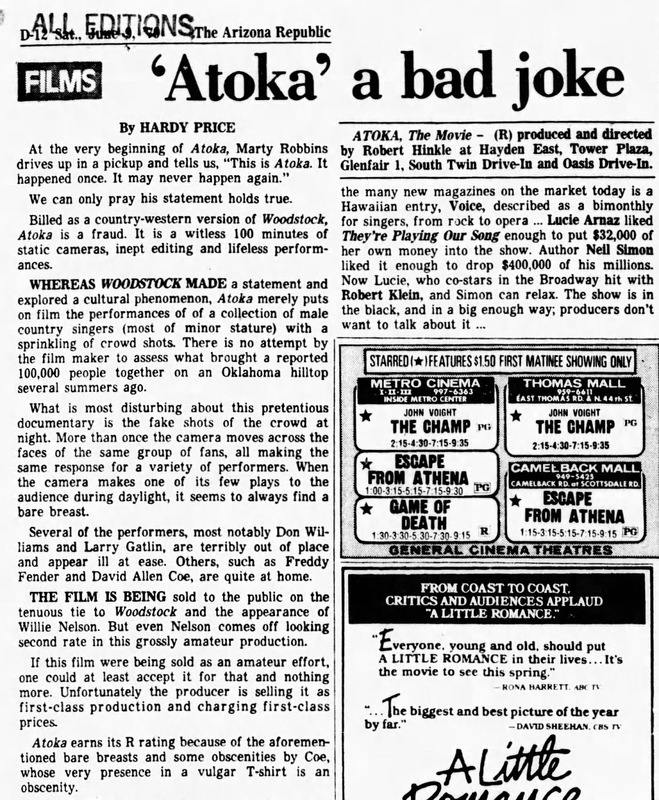 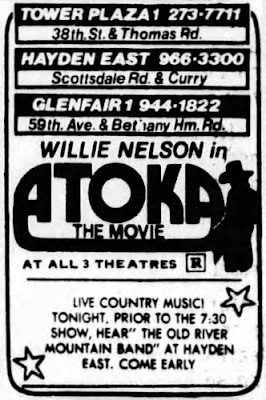 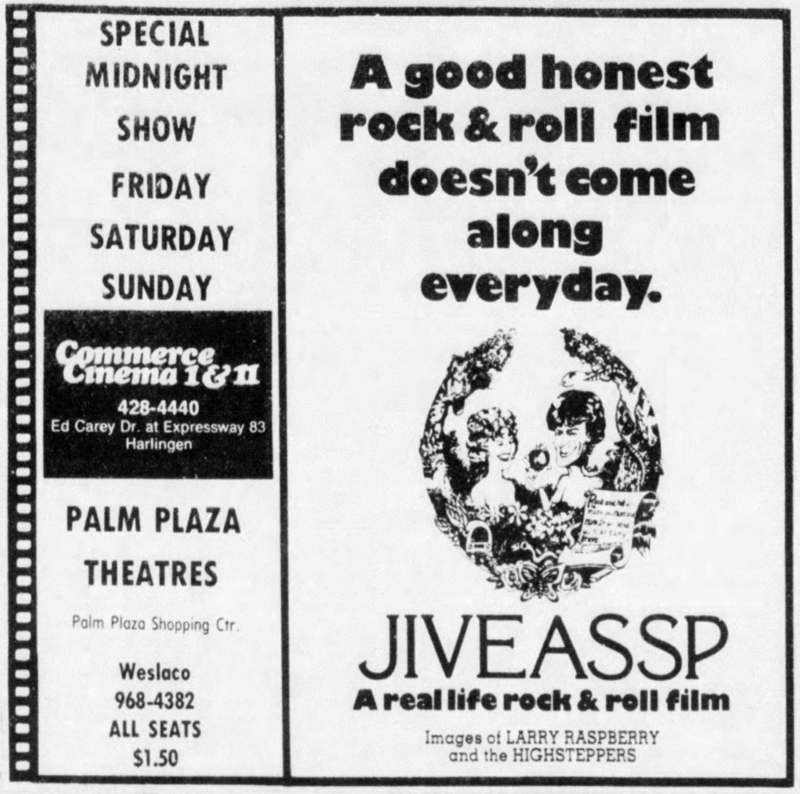 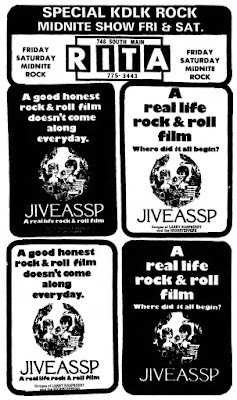 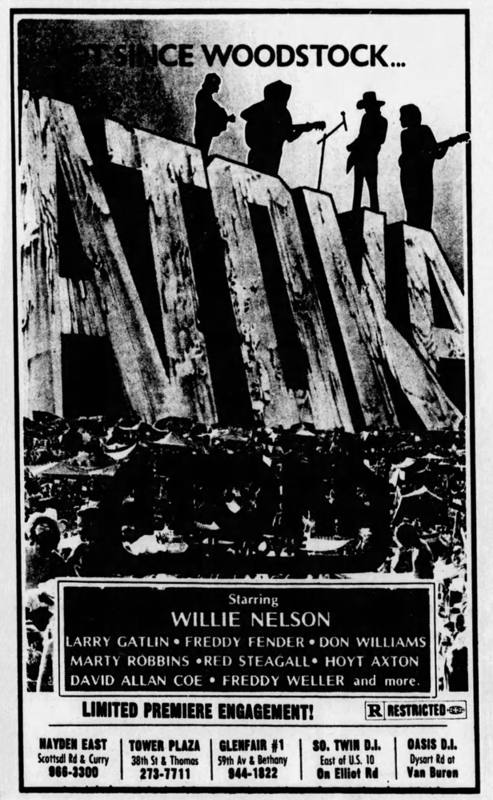 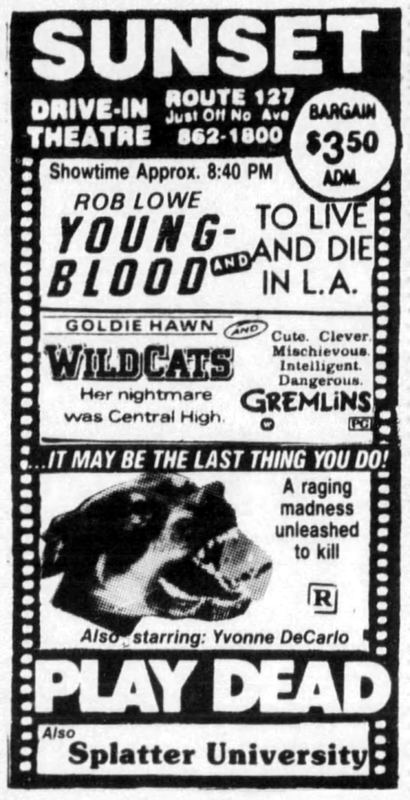 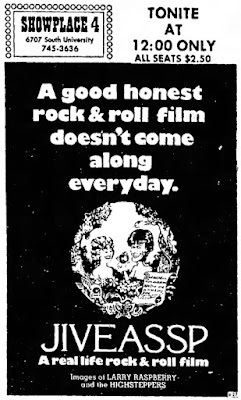 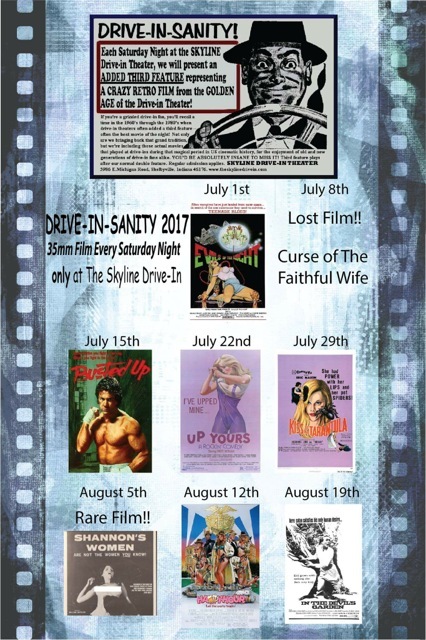 The ad above is from the Montgomery, Alabama opening on July 6, 1973. 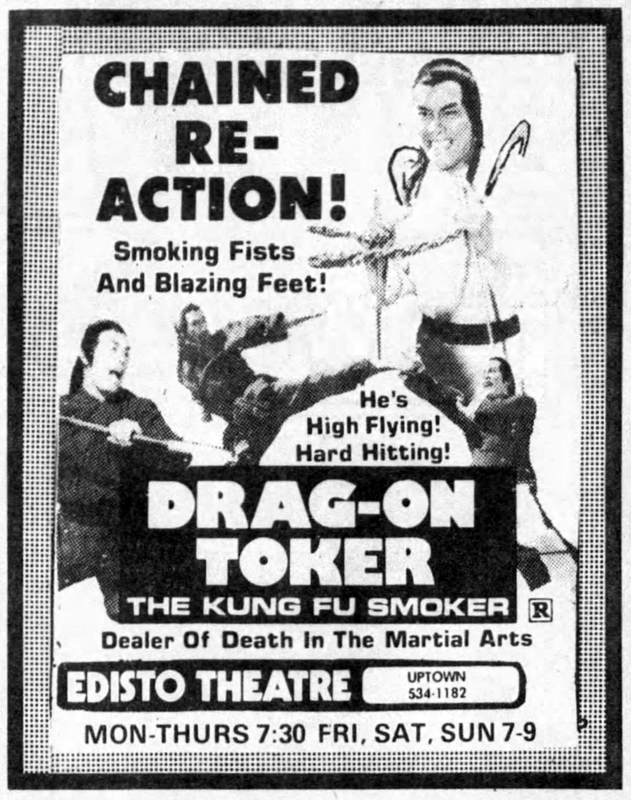 A triple bill of kung fu movies from Ark Films opened at the Fox Theatre in Detroit on December 19, 1979. 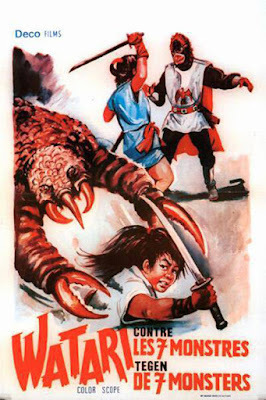 JAWS OF THE BLACK DRAGON is SHI BA YU LUO HAN a.k.a. 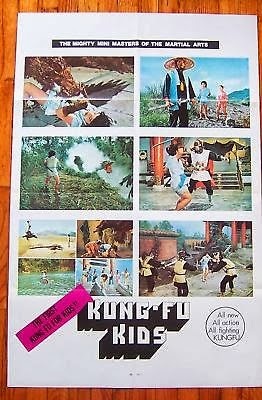 EIGHTEEN JADE ARHATS, THE EIGHTEEN JADE PEARLS and 18 CLAWS OF SHAOLIN (1979). 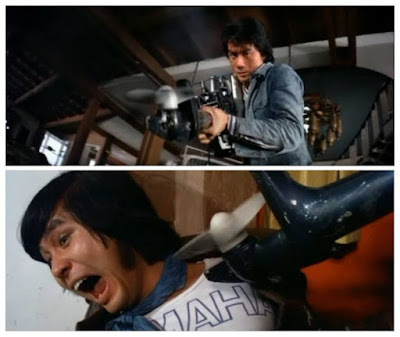 BAMBOO TRAP is a Filipino production originally titled MABABAGSIK NA ANGHELAND and also known as THE BLACK PANTHER OF SHAOLIN (1975), starring Leo Fong and Ron Van Clief. FIERCE KUNG FU BROTHERS is TIAN YA GUAI KE Y ZHEN FENG a.k.a. 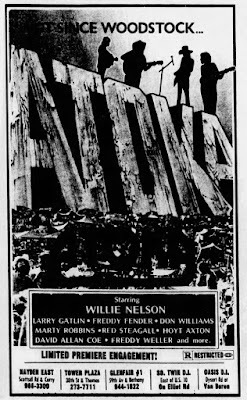 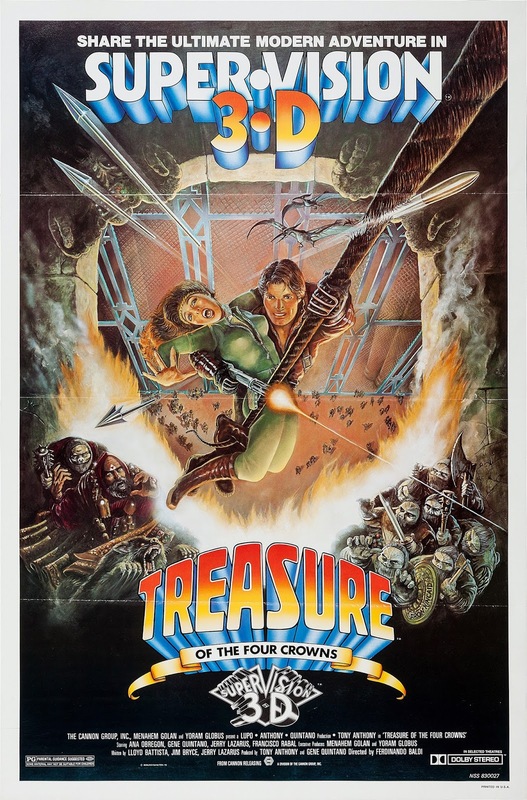 GOLD CONSTABLES and THE NINJA PIRATES, which most sources claim is a 1981 film but here it is in downtown Detroit at the end of 1979. The Italian comedy LA PUPA DEL GANGSTER/THE GANGSTER'S CUTIE (1975), starring Sophia Loren and Marcello Mastroianni and based on the Cornell Woolrich short story "Collared" (originally published in Ellery Queen's Mystery Magazine, July 1949), opened in Fort Lauderdale, FL on September 25, 1981. 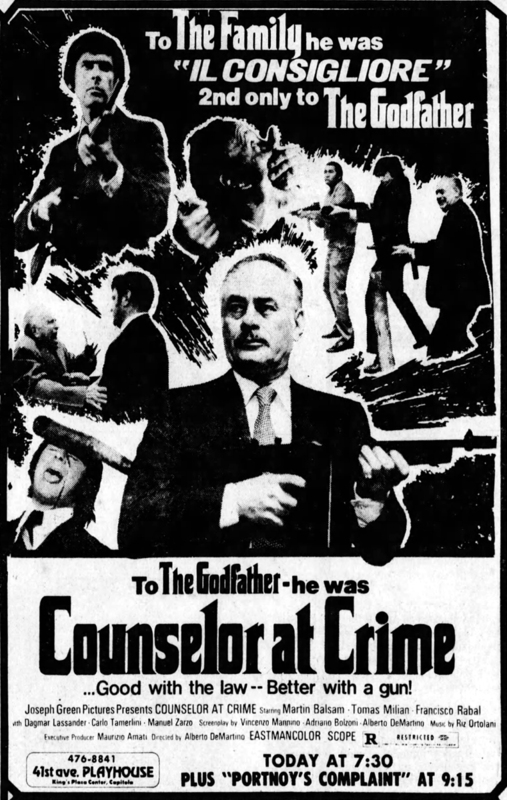 A couple of years later, Joseph Green Pictures brought it back to Florida as SEXPOT. 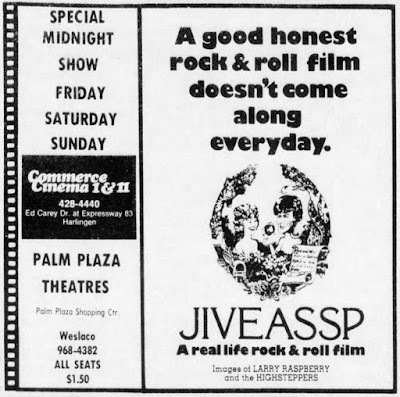 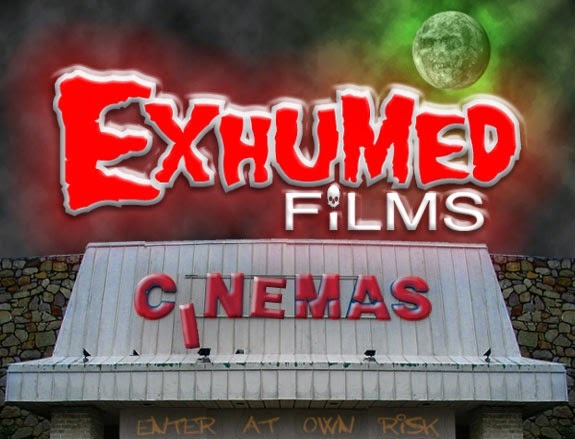 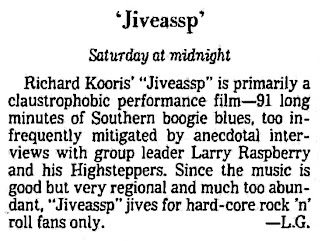 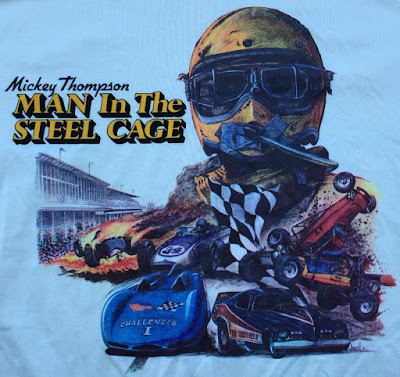 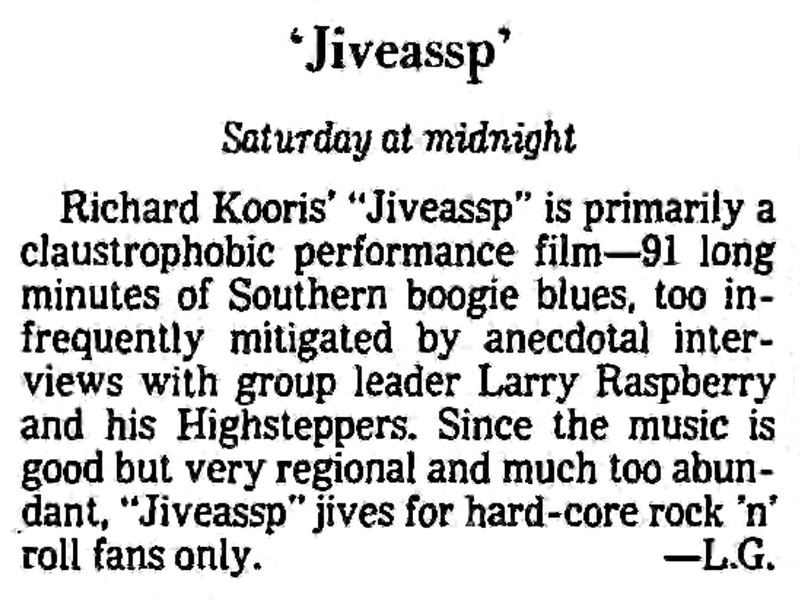 It opened in Tallahassee on May 18, 1984. 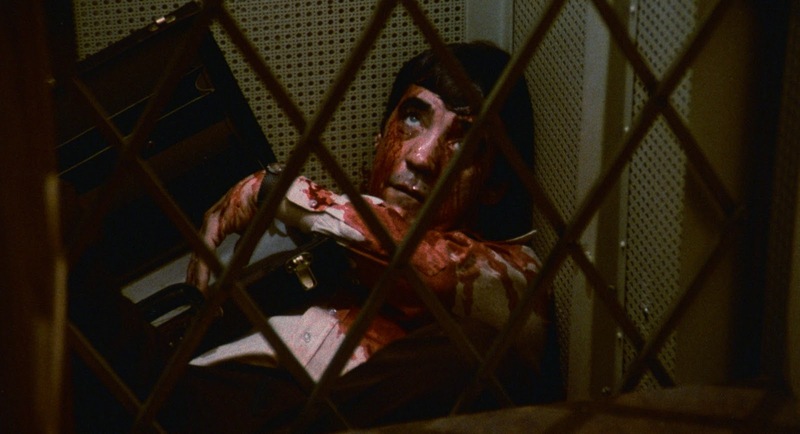 EMANUELLE'S DAUGHTER (1980), a.k.a. 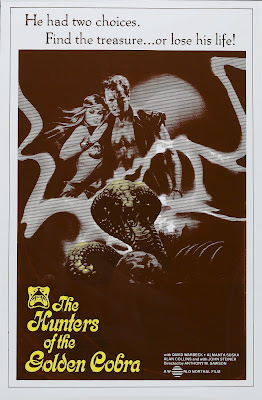 EMANUELLE: QUEEN OF SADOS and EMANUELLE THE SEDUCTRESS, is a Greek knockoff of the Italian "Black Emanuelle" films starring Laura Gemser, Gabriele Tinti, and Gordon Mitchell. 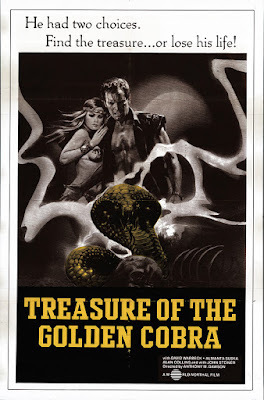 A Harold Marenstein presentation, it was released in the U.S. with a self-applied X rating through Chris Warfield's Lima Productions (Marenstein, former president of Rizzoli Film Distributing and vice president of Cinemation Industries, was Lima's general sales manager). 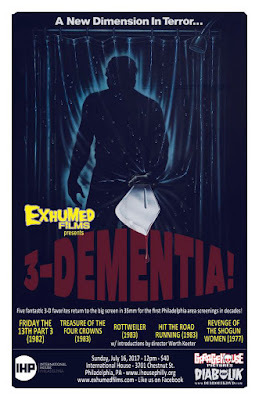 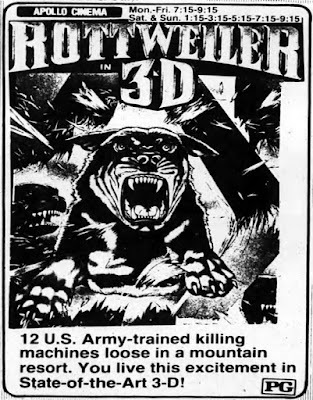 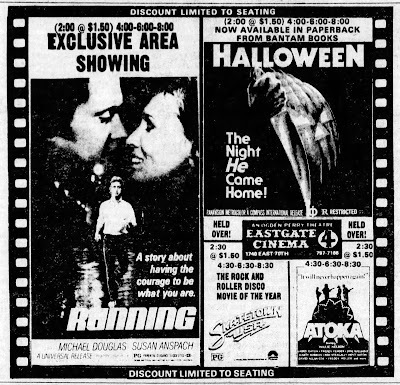 This ad is from the Philadelphia opening on October 8, 1982.